Your customers are your business and whether it’s online or on the high street, if they can’t visit you and buy your goods then the viability of your business is at risk. The safety of your customers in your store or on your website is critical and failings can impact dramatically on your reputation and future sales. The risks don’t stop at your ‘door’. With supply chains that are diverse and spread across the globe an incident at a suppliers’ premises could have a direct, and potentially significant, impact on your business. Engaging a broker that understands your business is key to devising tailored policies that offer you the right protection at the right price. Terrorism: What can you do? 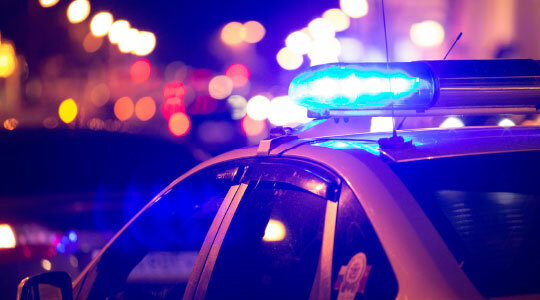 In light of continued terrorism attacks and subsequent changes to the UK Government’s threat levels, businesses and individuals are urged to be extra vigilant. 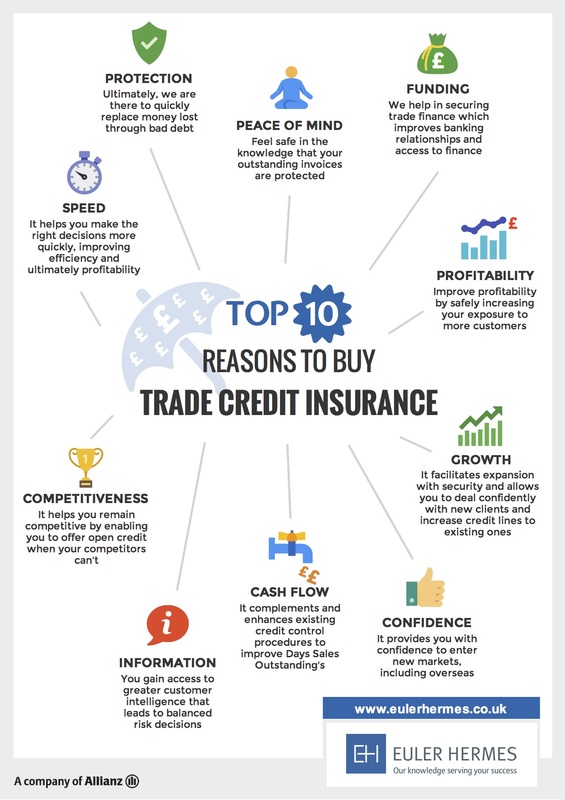 Our insurer partner, Euler Hermes, has created a simple infographic to highlight the top 10 reasons to buy Trade Credit insurance. If you require more information and advice please contact us.